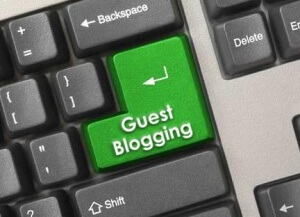 Let’s talk about how to guest blog post, both efficiently and effectively. When I say efficient, you may think that I’m going to reveal tips on how to jump right out and start guest blog posting right now — but that may not be the case (at least in this article). 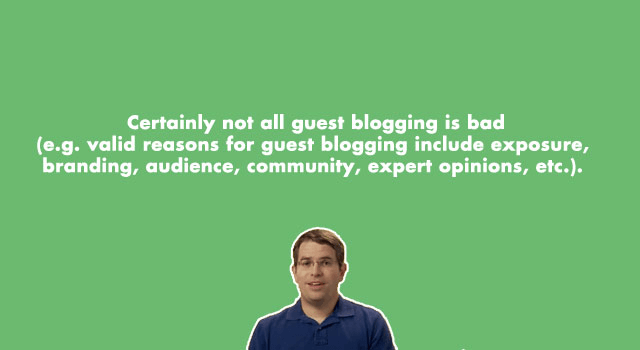 It’s important to understand the process of doing guest blogging properly, in order to get the maximum use of it. You want your posts residing on the sites of powerful blogs. The most efficient way to handle that involves a little prep work. When I say “effectively”, I mean we’re going to get important guest blog posts featured on important blogs that actually count. These will be relevant posts on the best blogs of your niche. These types of links will be the most effective, not only in ranking your site — but also driving traffic to your site, and getting your brand name in the front of people who frequent your niche. We’re going to “make a name” for yourself. Fortunately, this is going to kill two birds with one stone. 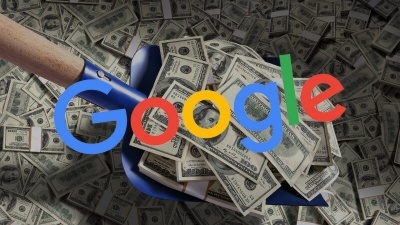 We’re not only going to do what is necessary for you to get a large amount of guest blog posts accepted, we’re also going to build something that Google wants to see, in order for your articles to rank highly. We will work on your author rank. Actually 3 birds, this will also develop your Klout score so that you can rank highly on Bing, as Klout authors with high scores are featured highly on Microsoft’s search engine. 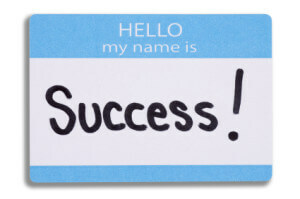 Let’s start by putting yourself in the shoes of someone who owns a successful blog. Any blog that is really going to offer you a worthwhile link is going to be a profitable blog. One would assume, if they’re running a profitable blog, that they’re doing ok in the content department. If you’re striking out of the blue, without the blog owner knowing who you are, only by putting together an exceptional piece of content that compliments the other articles on their site, will you be able to get a guest blog post on their site. It gets much easier (and efficient) if that person knows who you are. In order for this to happen, you need to be proactively participating in the niche. 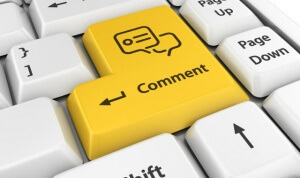 You should place thoughtful comments on their site, as well as other sites in the niche that they probably frequent. 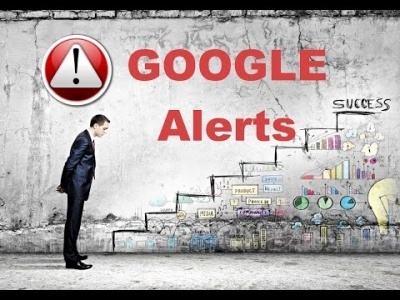 Hint, this is great for SEO purposes as well, as you can build links to your author profile — which escalates your author rank. By linking to your social accounts, or your “about me” page on your blog, you begin the process of being known in your niche, as well as known to Google and Bing. Building links through guest blog posting is primarily about building relationships. Don’t stress too much over the links. Make friends in your niche. Friends link to friends. If you think this is too hard, it’s not as hard as finding quality, relevant sites that will accept your post out of the blue. 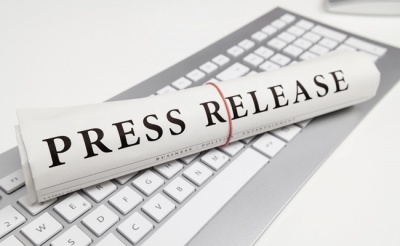 Perhaps you arrived at this article thinking “Where is a list of people in my niche who I can contact, and who are eager to publish an article that I write on their highly respected blog?” Let me share an article from someone who took this route. They started out as a writer for a company. Later, that company switched the job, asking that this writer find places that will accept their article, and link to that company’s homepage. After running through that first list of 50 and going back and forth with a few, I landed one guest post. Yow. That was a lot of unpaid marketing time for one $100 fee! My hourly rate was plummeting here. Next, they wanted me to find the sites we’d reach out to. I went through Alexa and pulled a bunch of likely contenders and tried 20 or so with no success, which was frustrating and also took a chunk of time. My hourly rate was now falling through the floor. This is a typical experience for someone who is trying to find legitimate, high quality and relevant guest blog opportunities, to place their self-promotional articles on someone else’s blog. This just isn’t something that the high quality blogs are into. Meanwhile, on this site — I find myself linking out to other sites continually — but these are links that I made to high quality sites, whose content compliments the content of the articles I write. Ultimately, that’s the position you want to be in — the person with such high quality content, that everyone in the niche knows about, and freely links to often. You start that journey by developing relationships with those in your niche. I wrote an article called “Cookies for Links” which list many ways in which you can build relationships with prominent figures in your niche. Some of the ideas presented revolve around designing content to offer in an outreach the leaders in your niche. On the flip side, lets talk about that lower quality type of guest blog posting. I’ve actually written an article on how to go about low quality guest blog posting! While it’s not a complete waste of time, it’s more along the lines of scavenging for peanuts compared to this method presented here. The first step in this higher quality approach would be to build out your own site with high quality content. Next, you’ll work on your social profiles. I’ve written an article about how to build up your Twitter account. Building these up is important because you want to convey to leaders in the niche that you, too, are a leader. Next, find all the quality blogs in your niche. 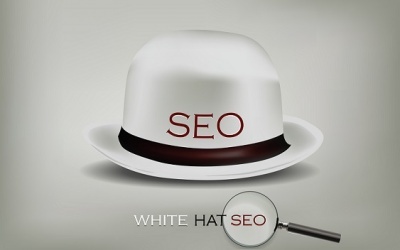 You can do this by searching for various keywords that are related to your niche, then making note of their sites. Hopefully, their sites will have an email, or social accounts, where you can establish a connection with the site owner. After you have a list of potential sites, along with contact methods, start brainstorming about what type of content would go over well their sites. Produce some sort of exclusive content (a great place for ideas on this is the Cookies for Links article), which you can offer these sites for a link back to your own. This certainly won’t be a waste of time, because if nobody wants your content — you could always use it yourself. However, it doesn’t say much for your effort if nobody wants your content! Make something worthwhile, if you want great backlinks that will improve your SEO, as well as drive traffic to your site. 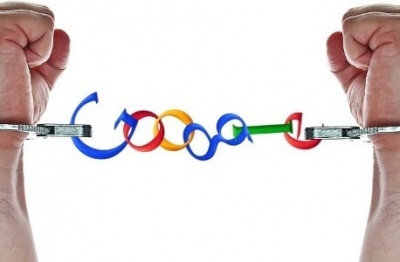 This isn’t only about getting a backlink. It’s about establishing yourself as a brand. This has real, tangible effects on your rankings. If people start searching for your brand in Google, that is pure gold — it is a user experience factor which Google uses to distinguish your site as high quality. 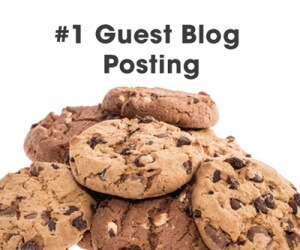 This may not be what you were thinking of, when it comes to guest blog posting. All you wanted was a list of sites to start contacting, to have your articles published immediately. You want site owners who aren’t picky, who publish everything sent their way as long as its quality and niche related. Fear not, I wrote an article on how to do this as well. In my opinion, however, you’re going to be better off using the method presented in this article, as well as the Cookies for Links post.